Every week, nearly 10 million people set their ESPN fantasy football lineups. 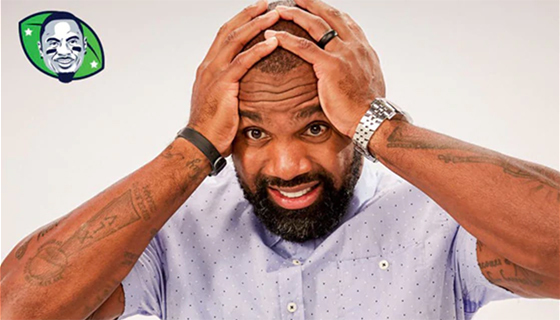 They watch TV, read articles and listen to podcasts in search of insight, but when they still can’t decide who to start they get #FantasyFootballFace—like Charles Woodson. This year, IBM Watson™, integrated into the ESPN Fantasy app, analyzes millions of documents and thousands of websites to help you calculate risk and reward, overcome bias and incorporate more information into your decision-making. See what else Watson can do. 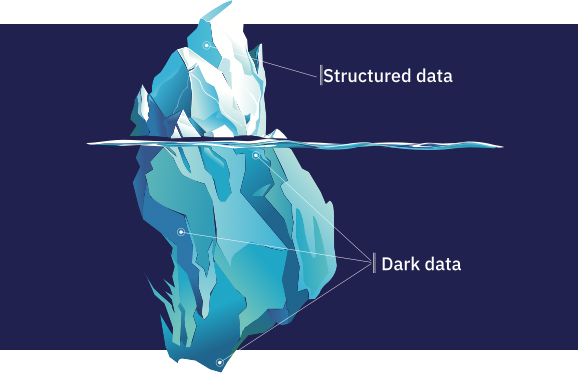 The ESPN Fantasy Insights with Watson capability draws upon the latest in machine learning techniques and deep neural networks to analyze “dark data” that traditional software cannot process. 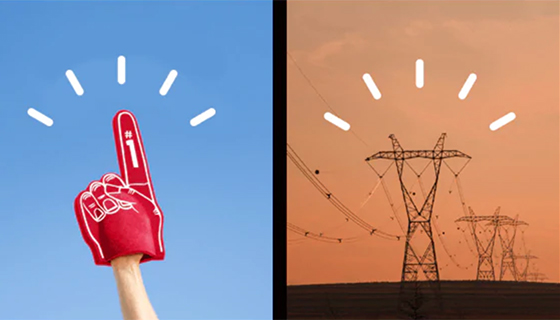 An expert team of data scientists and developers collaborated to train IBM Watson running on the IBM Cloud™ to deliver meaningful insights on a daily basis in a way any fantasy owner can understand. The same Watson capability on display through ESPN’s fantasy platform is already helping doctors mine millions of pages of medical research and inform personalized treatment plans for cancer patients. It’s helping law firms stay abreast of complex regulatory landscapes. And it’s also helping tax preparers scour thousands of pages of tax code to find every deduction for every client.